We’re looking for Scout and Guide volunteers for our stand to promote our organisationsAre you enthusiastic about Scouting and Guiding? Can you communicate this to the public? Can you enthuse young people by helping to run activities? Can you help promote whay it is great to volunteer with us? We need adults and young people to be a part of the fantastic team which will deliver the Scout and Guide stand at this year’s Royal Norfolk Show. You will have to commit to one whole day at the show, but you will have free time. You will get a free entry ticket. 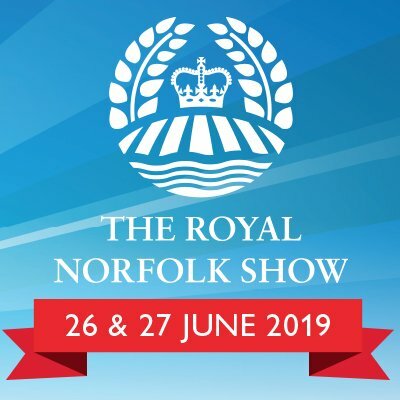 You should wear full correct uniform for the section which you represent and will be loaned a Royal Norfolk Show necker for the duration of your duties. You should bring a packed lunch, drinks are provided. Any special skills you have to bring to the team. If you have any preference which day you are at the show.